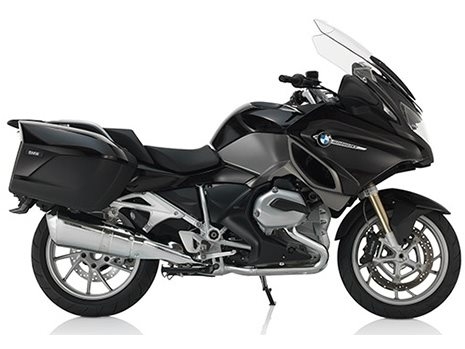 2018 Model Clearance Sale Happening Now! 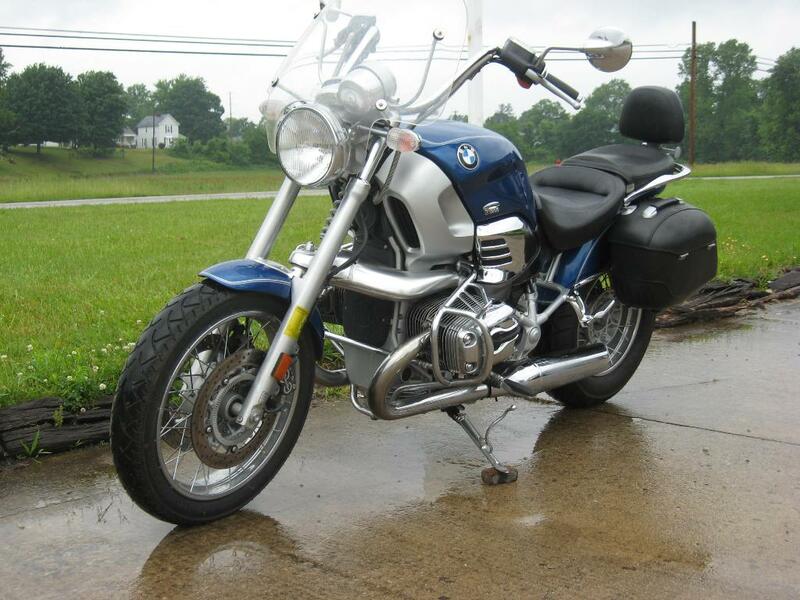 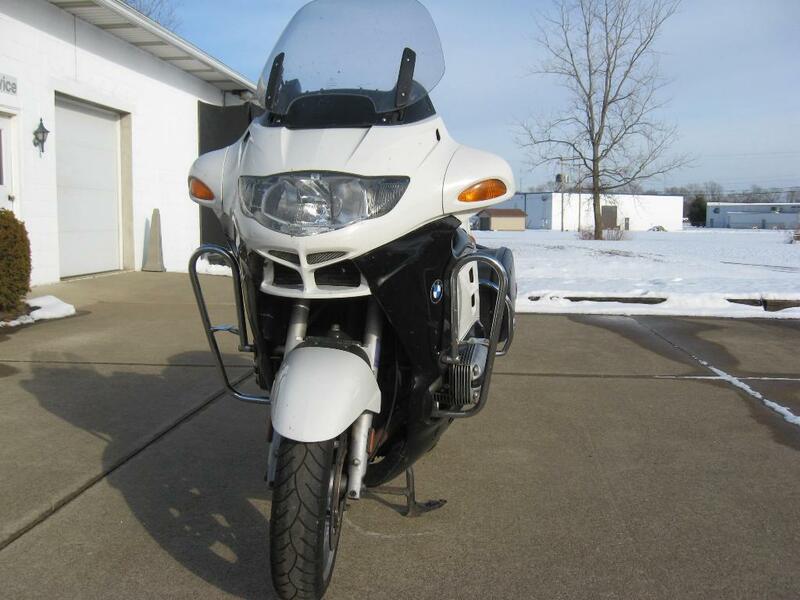 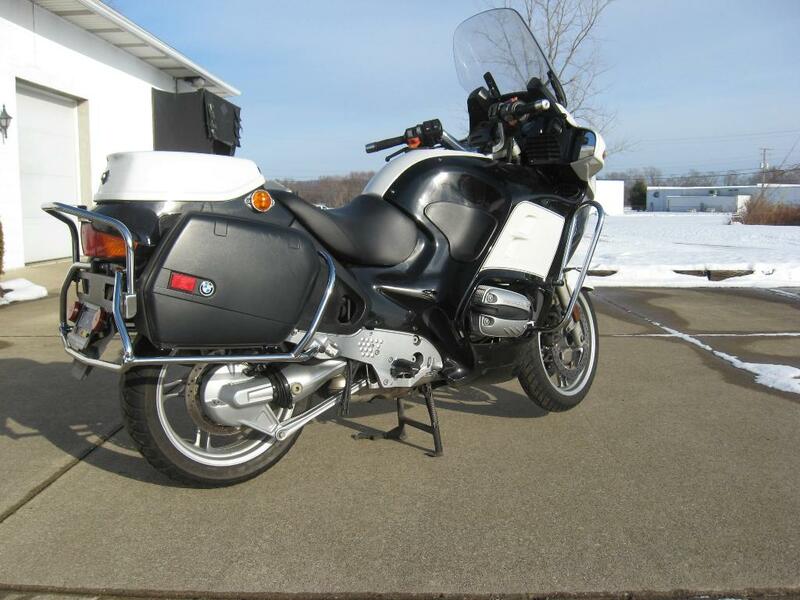 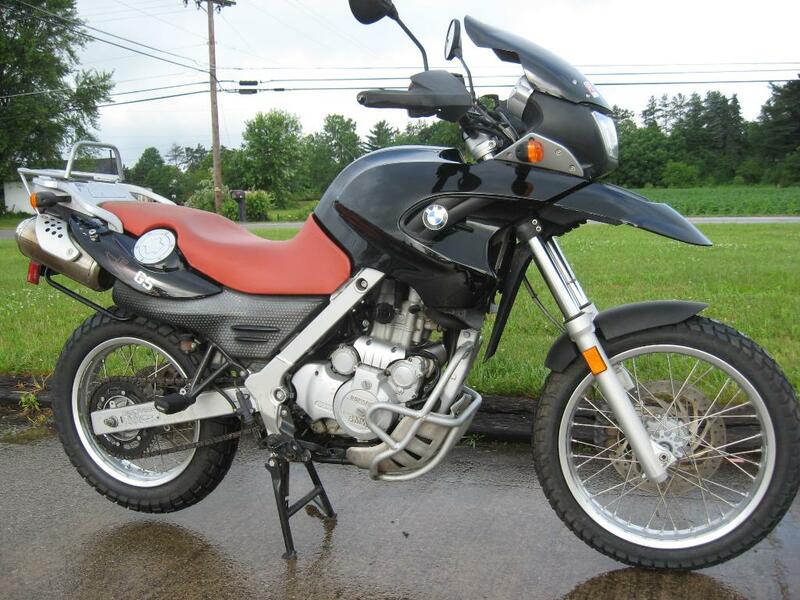 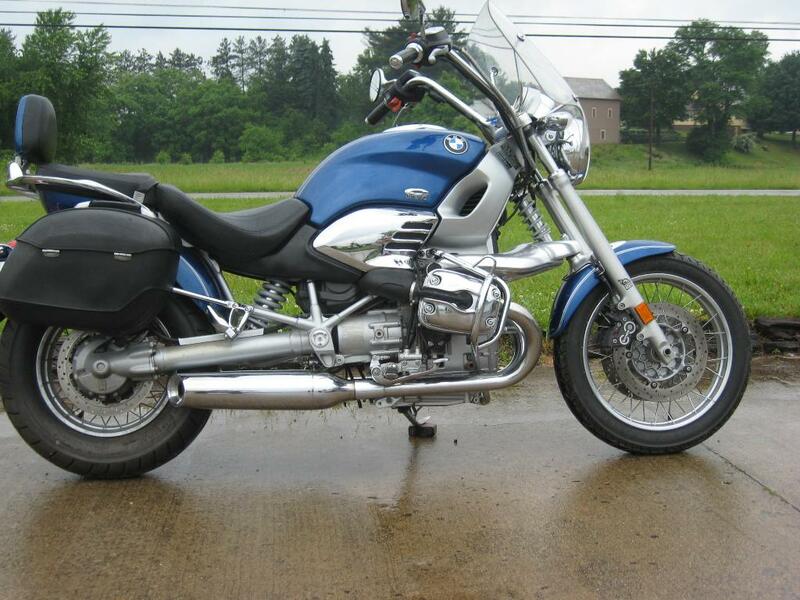 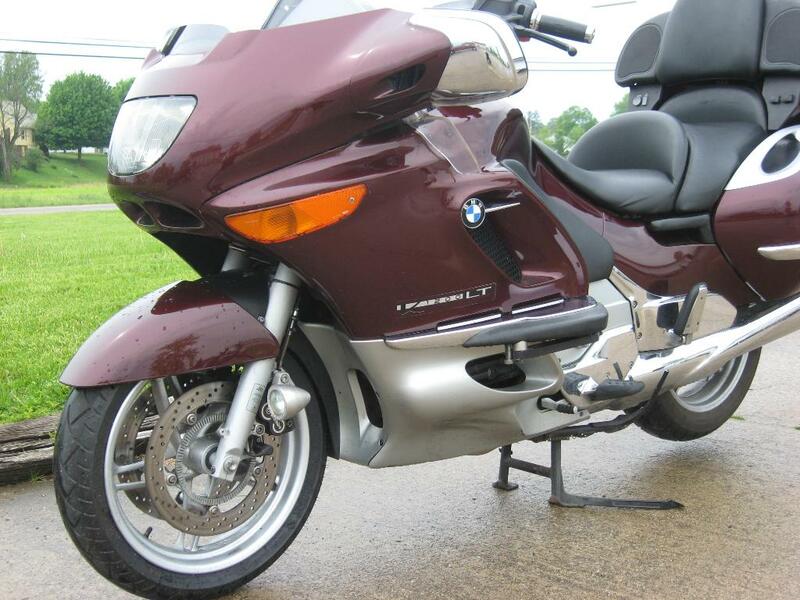 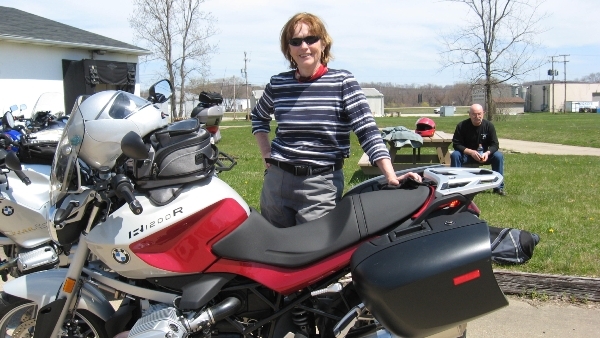 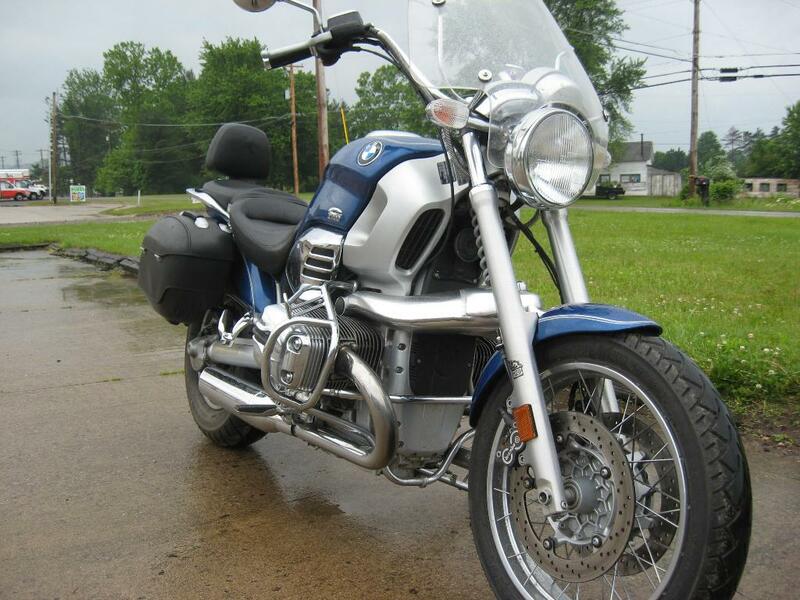 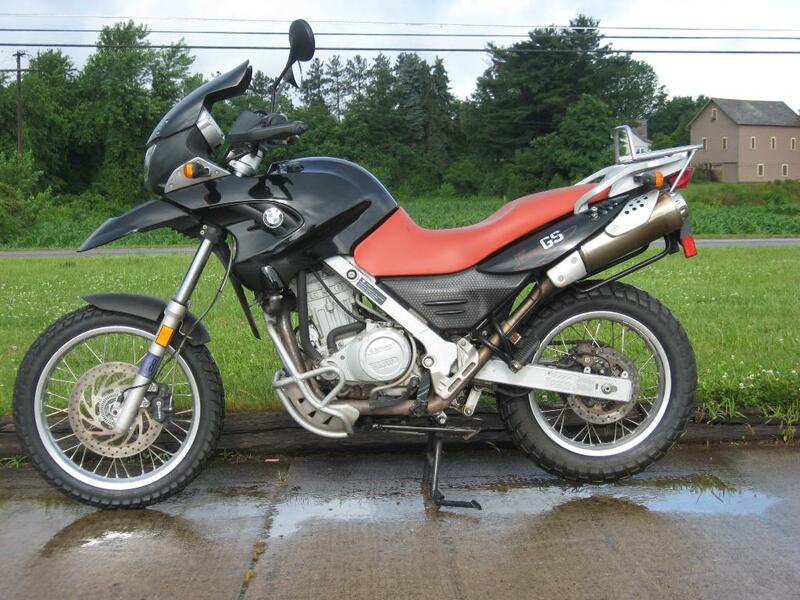 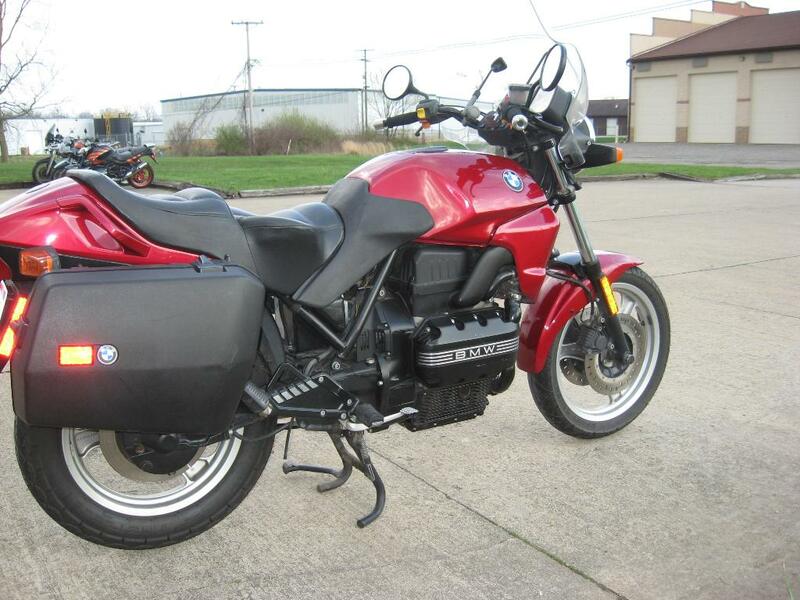 At Mathias BMW Cycle in New Philadelphia OH, we are your full service dealership for BMW Motorcycles. 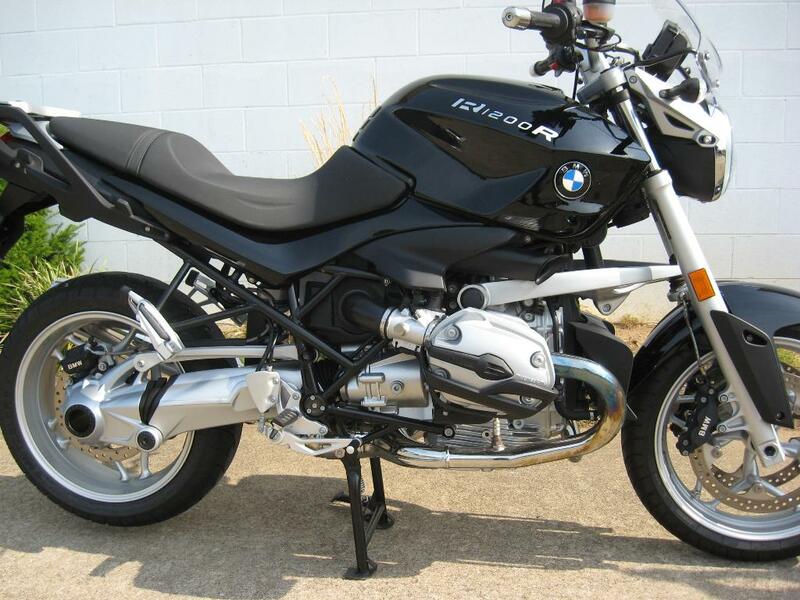 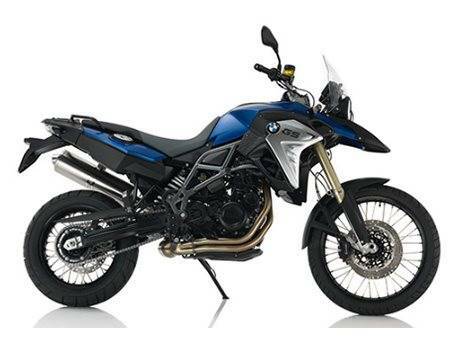 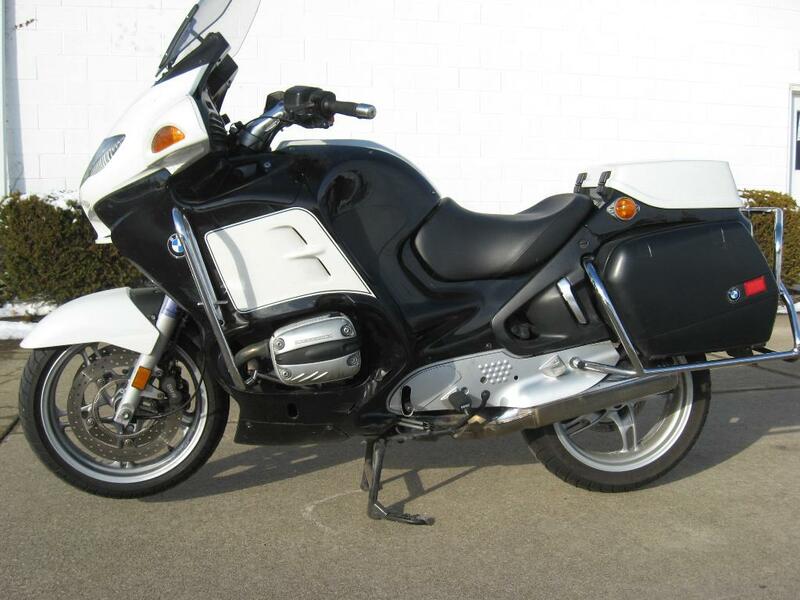 We have a large selection of new BMW Motorcycle, and used BMW Motorcycle. 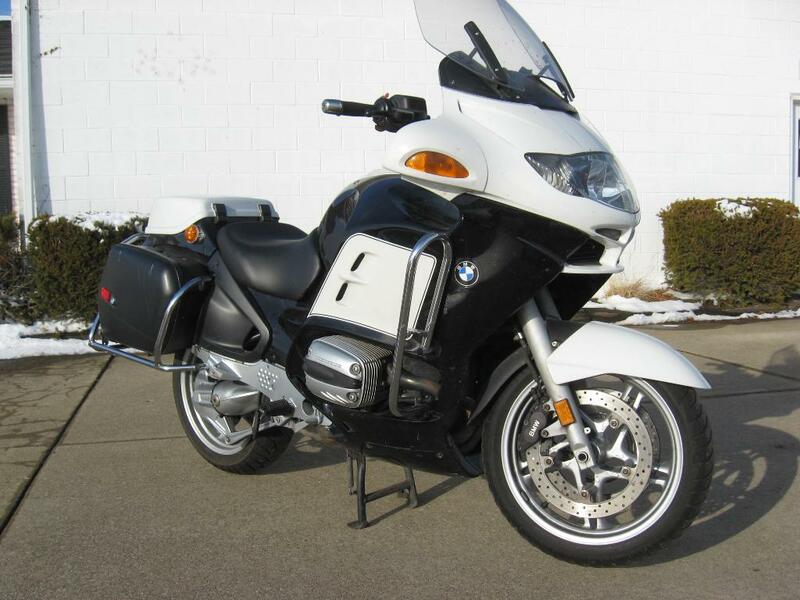 Our well qualified service staff will make sure you motorcycle is in top running condition. 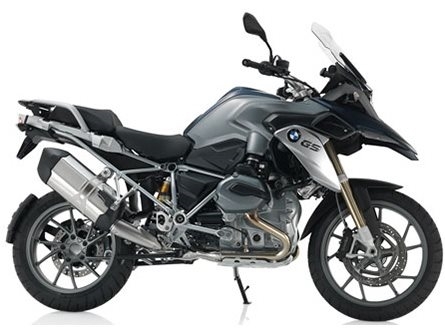 Be sure to check out our Online Store for great deals on BMW clothing, BMW riding gear and BMW accessories. 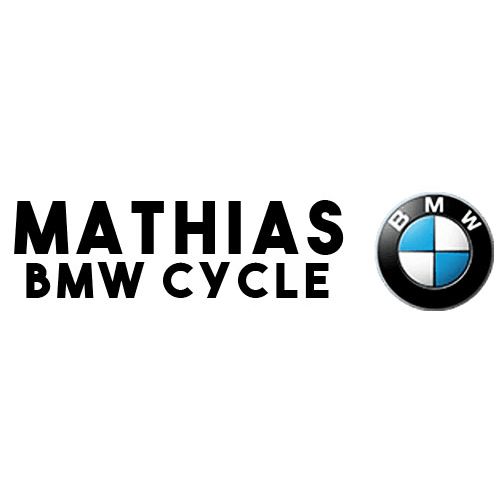 At Mathias BMW Cycle in New Philadelphia OH, we are your full service dealership for BMW Motorcycles. 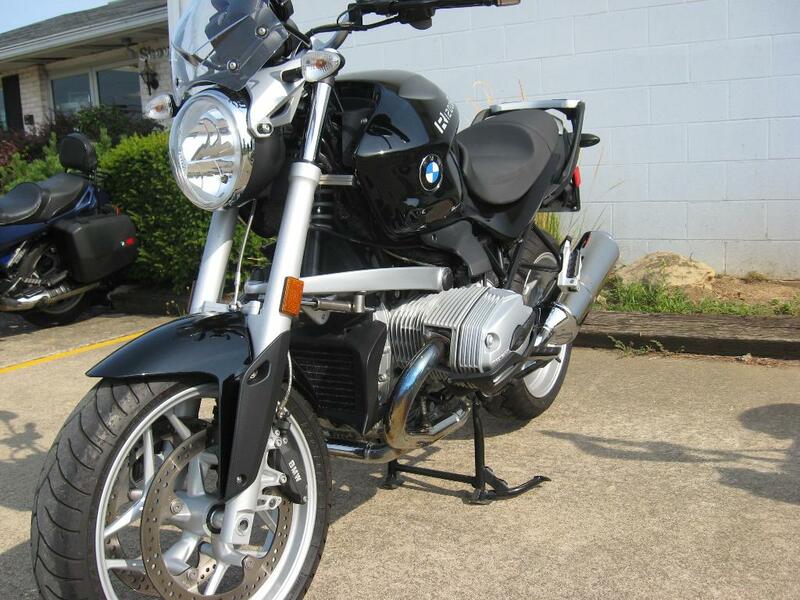 We have a large selection of new BMW Motorcycle, and used BMW Motorcycle. 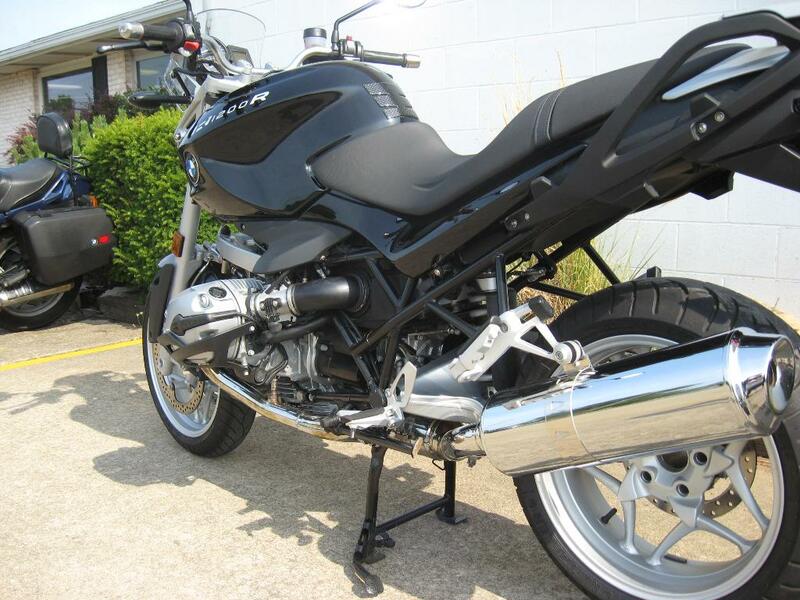 Our well qualified service staff will make sure you motorcycle is in top running condition. 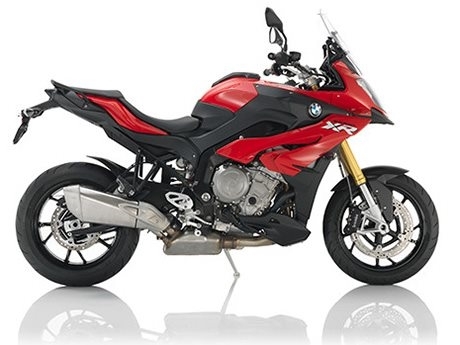 Be sure to check out our Online Store for great deals on BMW clothing, BMW riding gear and BMW accessories. 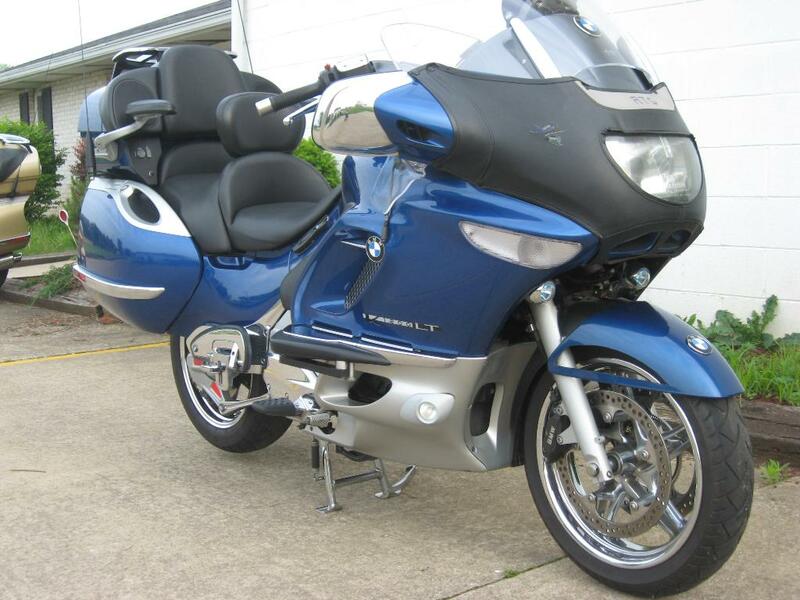 We value every customer so if you have any questions feel free to call us at 330-308-8868 or contact us.